Pieris ‘Forest Flame’ Lily of the valley bush. Home / Shrubs / Medium Shrubs / Pieris ‘Forest Flame’ Lily of the valley bush. 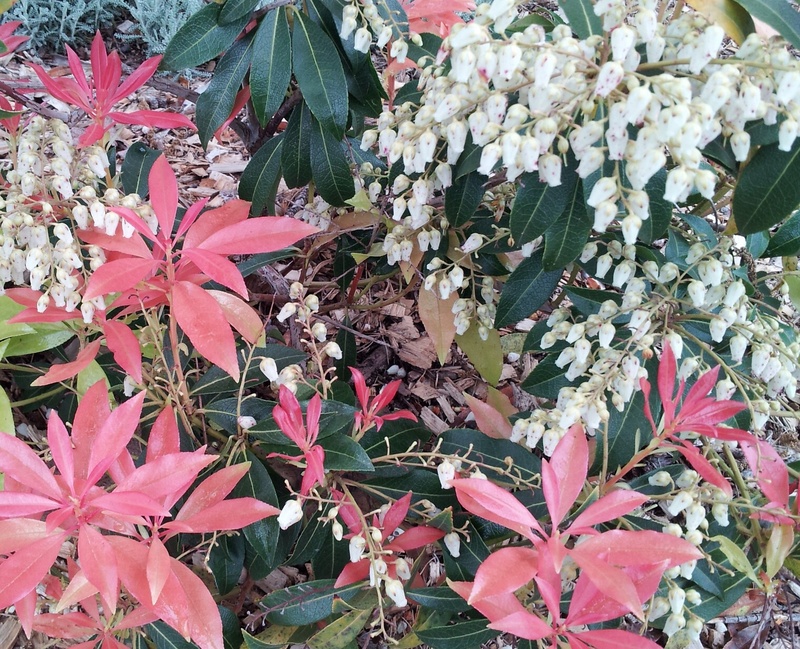 Pieris cultivar ‘Forest Flame’ Lily of the valley bush.